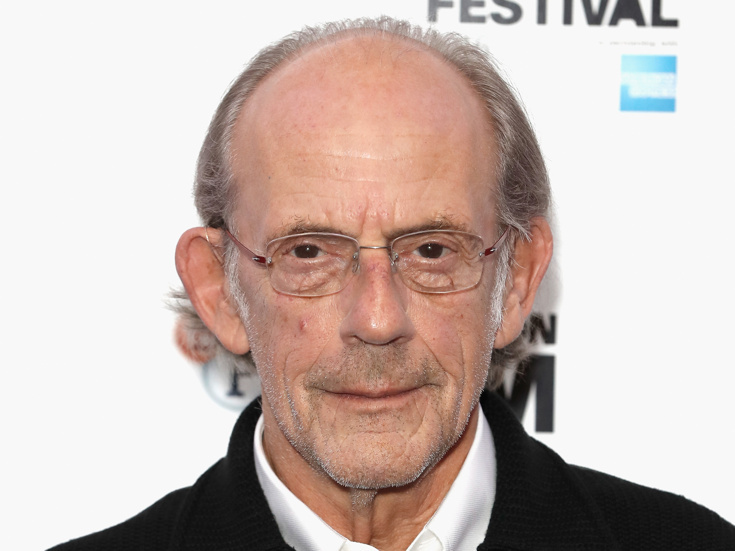 Emmy winner Christopher Lloyd will return to the stage this fall, appearing as American poet and critic Ezra Pound in the New York premiere play Pound, written by Sean O'Leary and directed Kathleen Butler. The new work will play a limited run at off-Broadway's Lion Theatre from October 11-28. Lloyd is a three-time Emmy winner for his work on Taxi and Road to Avonlea. His Broadway credits include Happy End, Morning's at Seven and Red, White and Maddox. He has been seen off-Broadway in The Seagull, Macbeth, In the Boom Boom Room, Cracks, Happy End, Twelfth Night, Trumbo: Red White and Blacklisted and The Caucasian Chalk Circle. Lloyd's big-screen work includes One Flew Over The Cuckoo's Nest, Back to the Future and Who Framed Roger Rabbit. Pound centers on the iconic poet's remaining days at St. Elizabeth's Psychiatric Hospital, where the 73-year-old is confronted by Ann Polley, a young psychiatrist who aspires to help the man who has been labeled incurable. Pound dismisses her, as he has done with previous psychiatrists, but when he learns of his imminent release, he experiences an inexplicable dread that drives him to Ann for help. Playwright Sean O'Leary has been recognized by the National Endowment for The Arts, The National Arts Club and the West Virginia Commission on The Arts. He is a member of the Dramatists Guild. Additional casting for Pound will be announced at a later date. Christopher Lloyd stars as American poet and critic Ezra Pound in this new work.